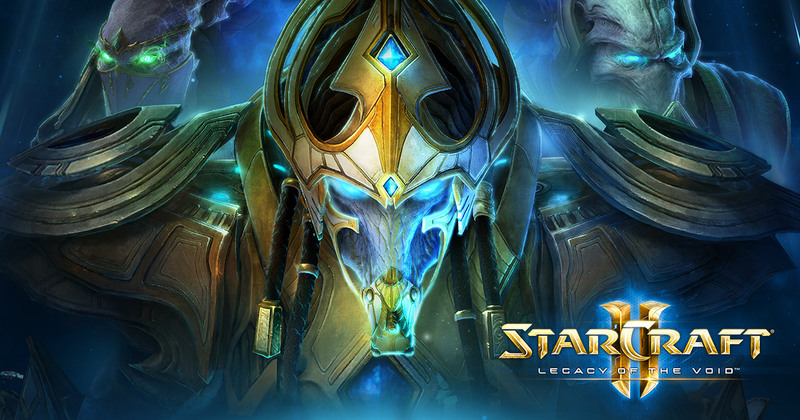 Blizzard plans to implement a store for player-created maps for "StarCraft 2." 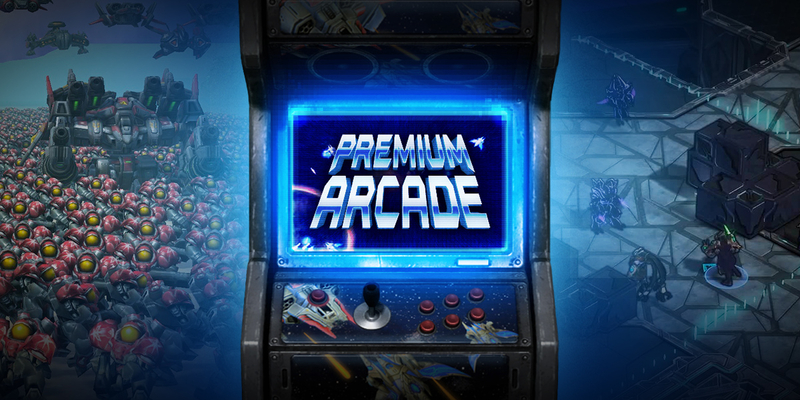 The store, called "Premium Arcade" launches with the 4.3.0 update to "StarCraft," although the feature was originally mentioned in 2009 as a part of the original Battle.net announcement. To access the maps when 4.3.0 launches, navigate to the "Custom > New Premium Maps" menu. Players who have purchased "Desert Strike" in the past can download "Direct Strike" free, because they have already paid for the map. Both maps run for $5 and are English-only. More maps are forthcoming.